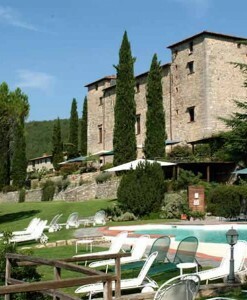 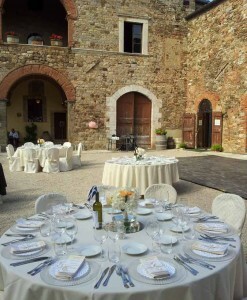 A wedding in the wonderful surroundings of the small medieval city of San Gimignano will be an experience to cherish and remember forever. 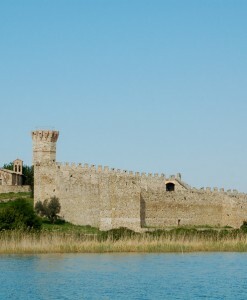 The medieval towers, of this ancient walled city are surrounded by gently rolling hills dotted with olives groves and vineyards. 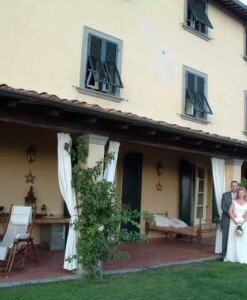 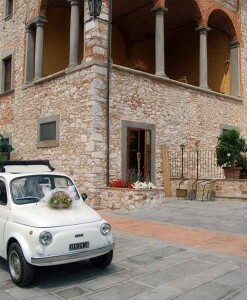 Civil weddings in San Gimignano take place in the beautiful Palazzo del Popolo, a majestic 13th century building in the centre of the old city. 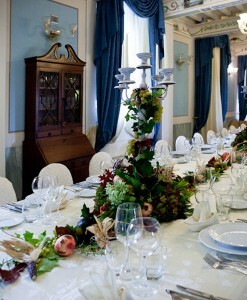 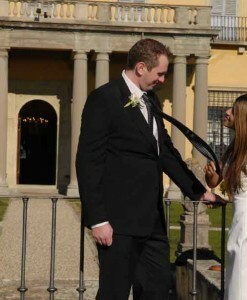 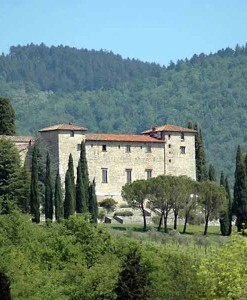 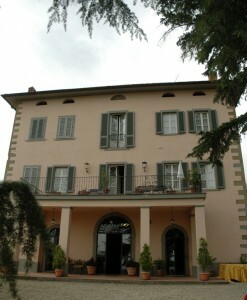 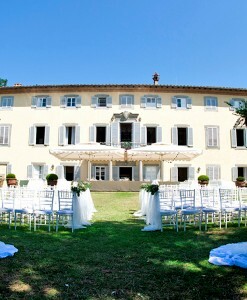 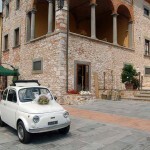 Wedding ceremonies are held in the famous Hall of Dante, which is also the Civic Museum. 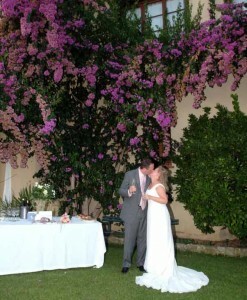 The wedding hall is absolutely stunning, and contains wonderful precious frescoes. 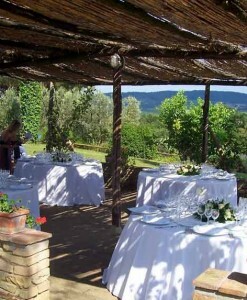 Each wedding is unique, and no other is held that day, to ensure that the wedding couple have a truly beautiful experience. 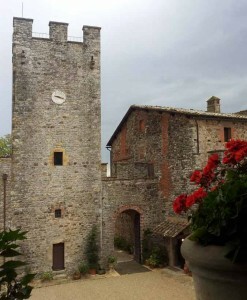 The people of San Gimignano welcome lovers warmly to their city. 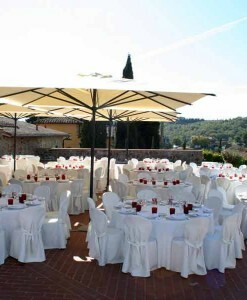 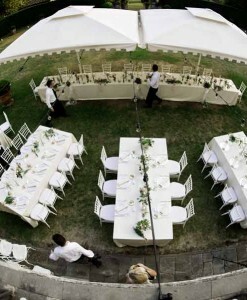 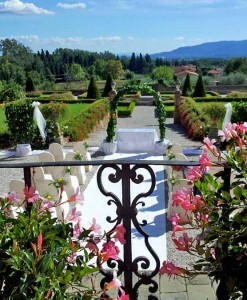 For your wedding reception there is a wide range of luxurious hotels and villas available, whatever your requirements.